THE BEST COMPILATIONS OF 2017 PART 4. 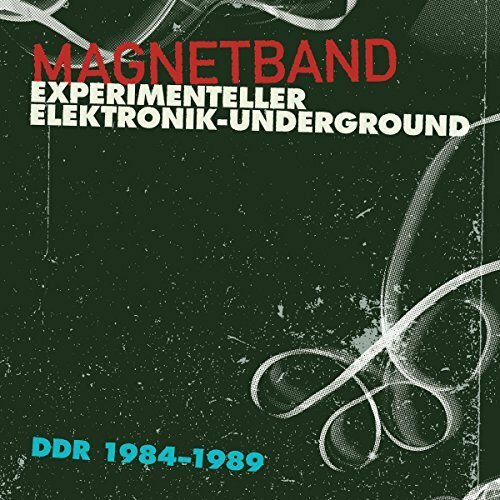 For anyone with even a passing interest in Eastern European music, then Magnetband-Experimenteller Elektronik-Underground DDR 1984-1989 is essential listening. It documents the five-year period before the reunification of Germany. During this period, artists, musicians, performers and poets became part of the burgeoning D. I. Y. scene in East Germany.Using whatever instruments and technology they could lay their hands on, these musical pioneers recorded ambitious, inventive, captivating and genre-melting music on Magnetband-Experimenteller Elektronik-Underground DDR 1984-1989. Just over three years had passed when Manhattan Soul Volume 3 was released in early 2017 and was compiled by Ady Croasdell. He dug deep into the vaults of Scepter, Wand and Musicor, and even dipped into the vaults of Bunky and Dynamo for Manhattan Soul Volume 3. 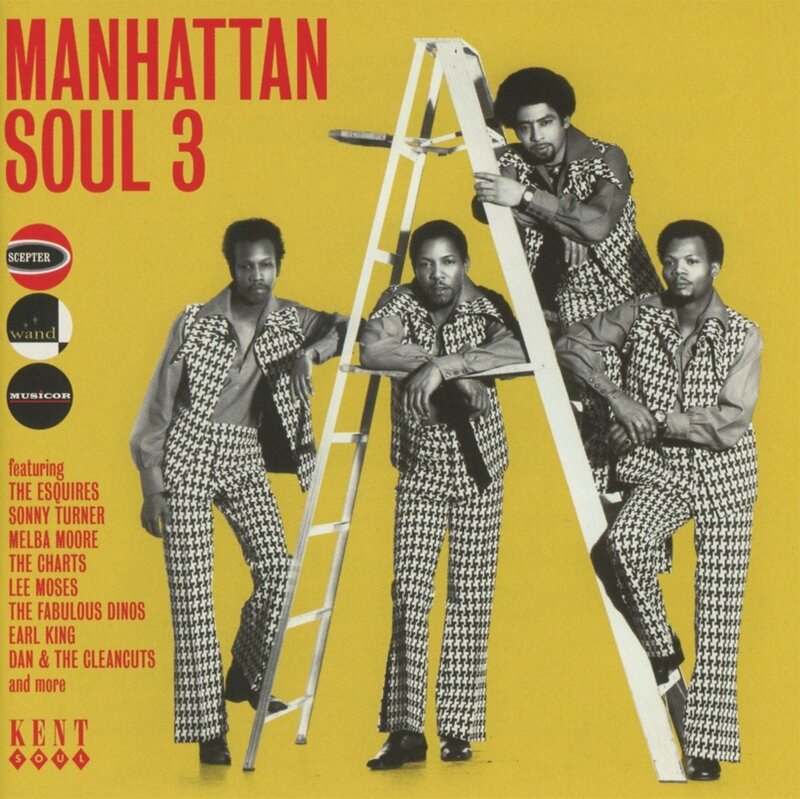 The result was Manhattan Soul Volume 3, a quality compilation of soulful music where old friends and new name contribute ballads and uptempo dancers from the golden age of soul. More From The Other Side Of The Trax: Volt 45rpm Rarities 1960-1964. Any self-respecting record collector or DJ knows that there’s always the chance that a killer track could be lurking on the B-Side of a single. That was certainly the case with singles released by Stax and Volt during the sixties. 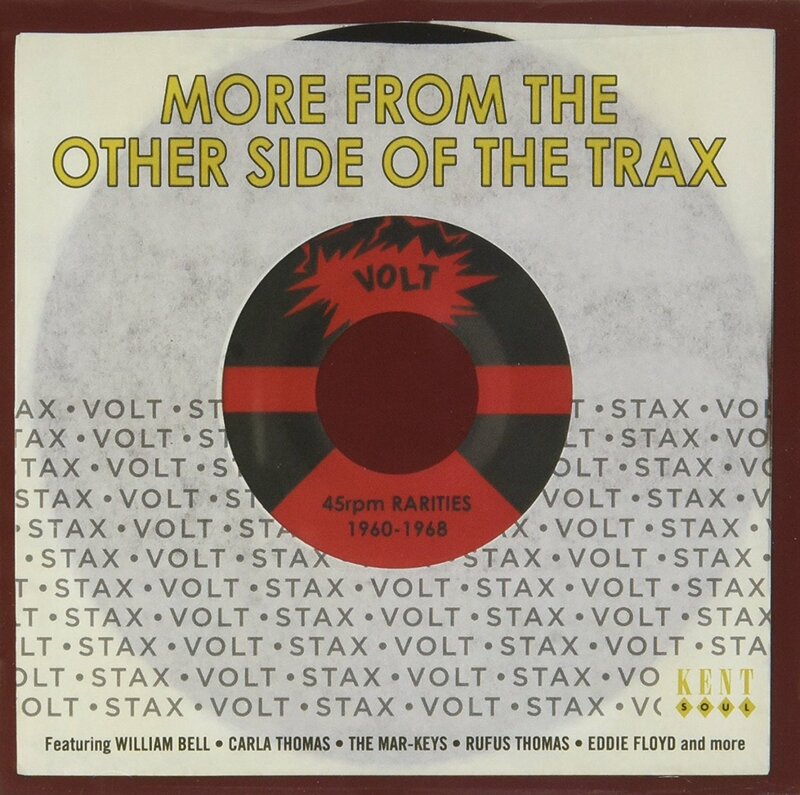 Twenty-four B-Sides feature on More From The Other Side Of The Trax: Volt 45rpm Rarities 1960-1964. This includes Stax royalty William Bell, Carla Thomas, Rufus Thomas, Eddie Floyd and The Mar-Keys, plus contributions from The Premiers and Barbara Stephens. They’re a reminder of what was a golden period for Stax and Volt, which nowadays, are regarded two of soul music’s greatest labels. Lovin’ Mighty Fire: Nippon Funk, Soul, Disco 1973-1983. For anyone looking to for an introduction to Japanese soul, funk and disco then Lovin’ Mighty Fire: Nippon Funk, Soul Disco 1973-1983 is the perfect starting place. It features Lily, Rie Nakahara, Yasuko Agawa, Pink Lady, Junko Ohash, Masayoshi Takanaka, Mari Natsuki, Miyako Chaki and Masaaki Hirao who were some of the biggest names in Japanese music between 1973 and 1983. Sadly, some of the other artists didn’t enjoy the commercial success that their music deserved. 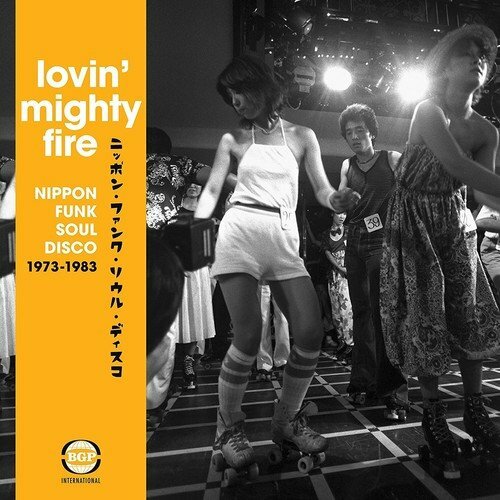 It’s only relatively recently that compilations like Lovin’ Mighty Fire: Nippon Funk, Soul, Disco 1973-1983 has started to introduce these hidden gems to a new and appreciative audience who will embrace and enjoy their music. On Broadway: The Songs Of Barry Mann And Cynthia Weil. 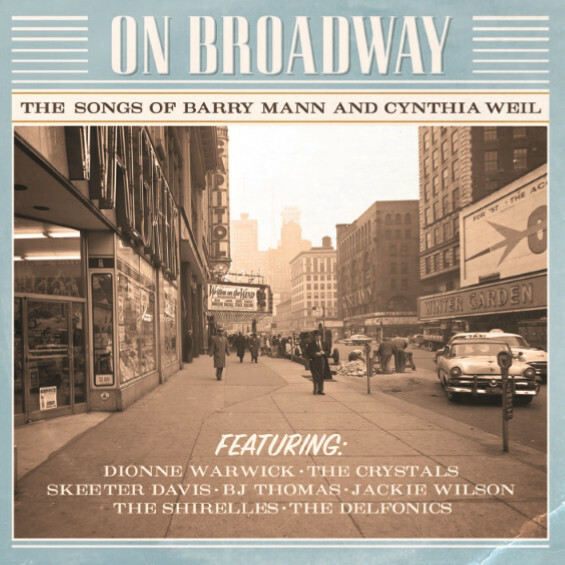 To celebrate a legendary songwriting partnerships, On Broadway: The Songs Of Barry Mann And Cynthia Weil was released during 2017. It features a mixture of classic songs and oft-overlooked hidden gems which were covered by familiar faces, old friends and new names. Sometimes, the most obvious version of the song is eschewed, and a lesser known cover is chosen, and the compiler strikes musical gold. Some artists stay true to the original song, while other times, a familiar song is reinvented and heads in a new and totally unexpected direction. Suddenly, a familiar song takes on new life and meaning. This happens several times during On Broadway: The Songs Of Barry Mann And Cynthia Weil, which is without doubt, the best compilation of Barry Mann And Cynthia Weil’s music released in recent years. 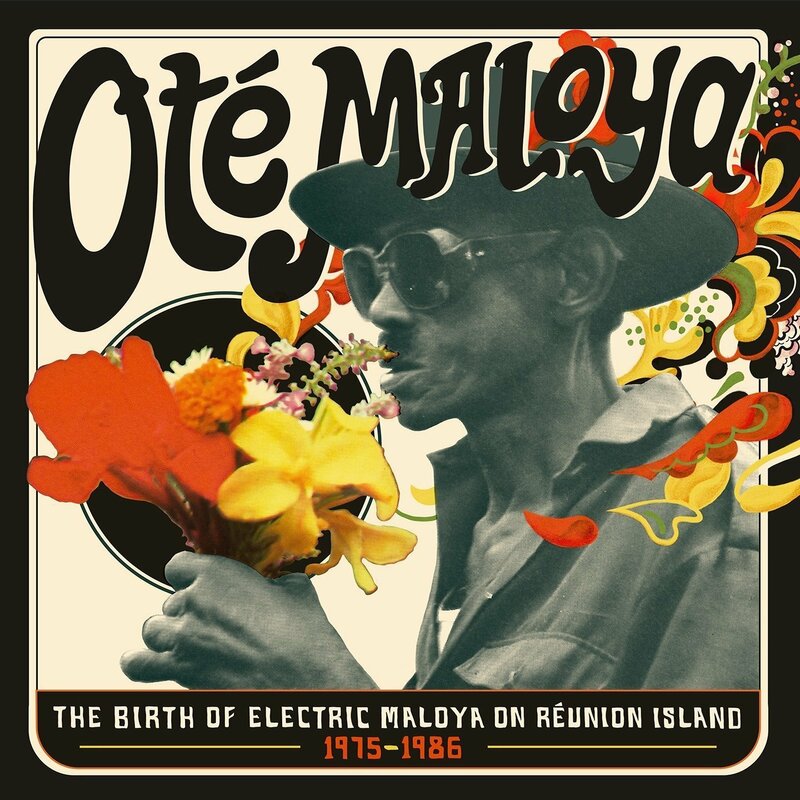 Oté Maloya-The Birth Of Electric Malaya On Réunion Island 1975-1985 celebrates the Réunion Island’s maloya-fusion scene between 1975 and 1985. This scene transformed the Réunion Island music scene, and was part of a cultural revolution. Much of the music released during this cultural revolution features lyrics full social comment, and document what life had been like in the Reunion Island, Sometimes, a bleak picture is painted, while other times, the talk of generosity, solidarity and sharing seems idealistic. However, those songs were written during what was a period of change, and people were looking towards the future and a new beginning. Part of this new beginning was electric maloya or maloya-fusion which was a radical departure from the Reunion Island’s musical past, and was the start of a brave new world and this golden period lasted until 1992, when music began to change. 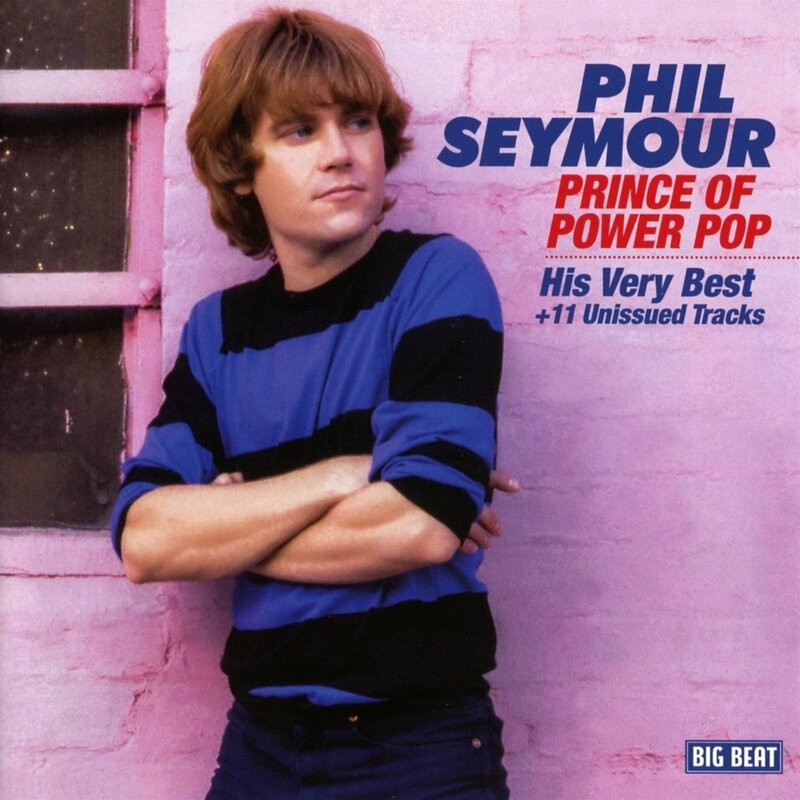 Phil Seymour-Prince Of Power Pop-His Very Best and 11 More. Anyone whose familiar with the Sun Rockabilly Legends’ Series will want to discover the delights of Red Hot Boppers which was released a limited edition of 1,000, and features ten tracks including contributions from Billy Lee Riley, Carl Perkins, Jerry Lee Lewis, Ray Smith and Sonny Burgess. 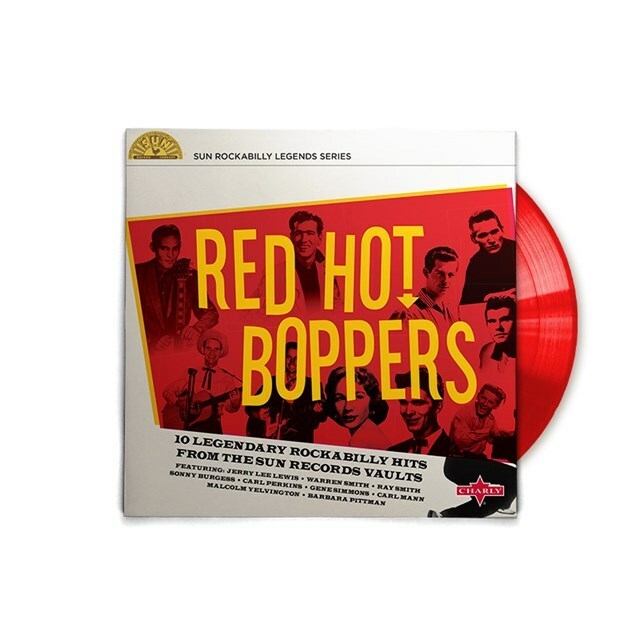 Red Hot Boppers was pressed on 10” red vinyl, and released by Sun, as part of HMV’s Exclusive Vinyl series, is the perfect rockabilly primer as it features some of the giants of rockabilly, and several stonewall genre classics. 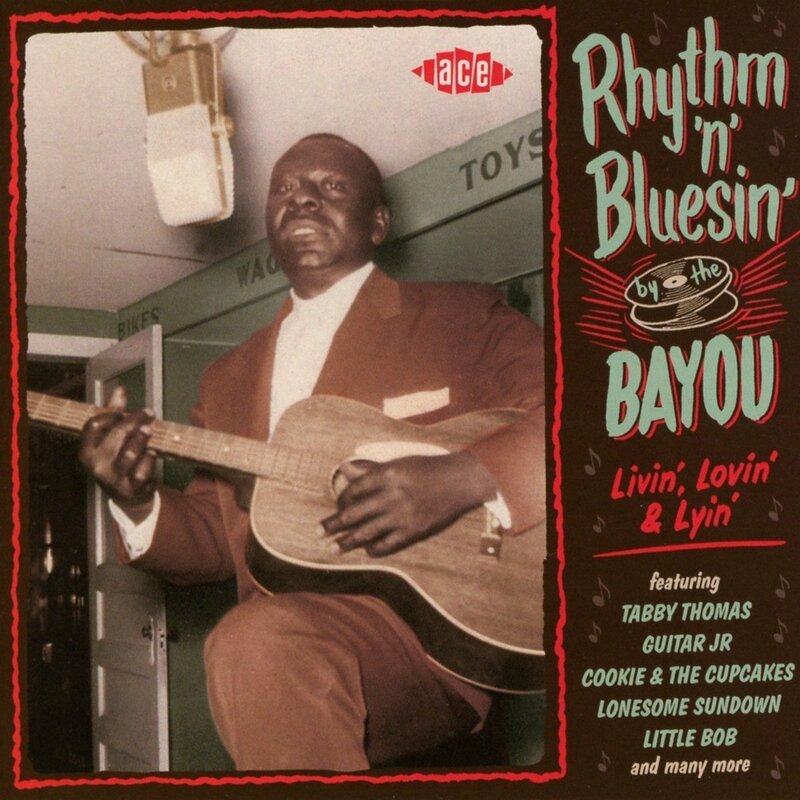 Rhythm ‘N’ Bluesin’ By The Bayou-Livin’, Lovin’ and Lyin’. For the latest instalment in the long-running and critically acclaimed By The Bayou compilation series, compiler Ian Saddler returned to South Louisiana and East Texas where he compiled Rhythm ‘N’ Bluesin’ By The Bayou-Livin’, Lovin’ and Lyin’, which is the sixth volume of downhome R&B. It features another twenty-eight tracks from labels like Ron, Feature, Excello, Goldband, Hollywood, Rocko and Flip. These tracks ooze quality and Rhythm ‘N’ Bluesin’ By The Bayou-Livin’, Lovin’ and Lyin’ is, without doubt, the best of the six volumes of blues and R&B from South Louisiana and East Texas. Throughout the eighties, Düsseldorf had a vibrant underground music scene with artists releasing ambitious, innovative and genre-melting music. 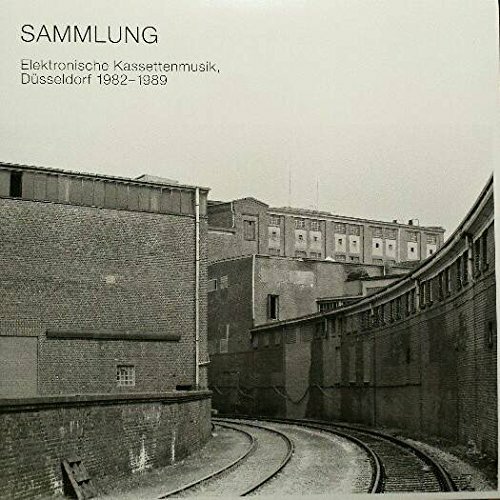 This includes the artists that feature on Sammlung-Elektronische Kassettenmusik, Düsseldorf 1982-1989. They fused elements of ambient, avant-garde, Berlin School, dub, electronica, experimental, industrial and Krautrock to create a potent musical mixture, that veers between broody and moody, to dark and dramatic to melodic and memorable. Other times, it’s haunting and otherworldly. However, much of the music is cinematic, which perfectly describes these soundscapes that have withstood the ravages of time. This is testament to the artists who recorded them, and who were among the leading lights of Düsseldorf’s electronic underground scene. They made a welcome return on Sammlung-Elektronische Kassettenmusik, Düsseldorf 1982-1989 which looks back to when cassettes were king. ← THE BEST COMPILATIONS OF 2017 PART 5. Jackpot! Love stumbling across hidden gems that I’d never ordinarily listen to! Going to have to check out Nippon Funk and get to dip my toe into Eastern European musical waters. Manhattan Soul and Bayou Livin more my usual fare but not listened to either. Thanks! !